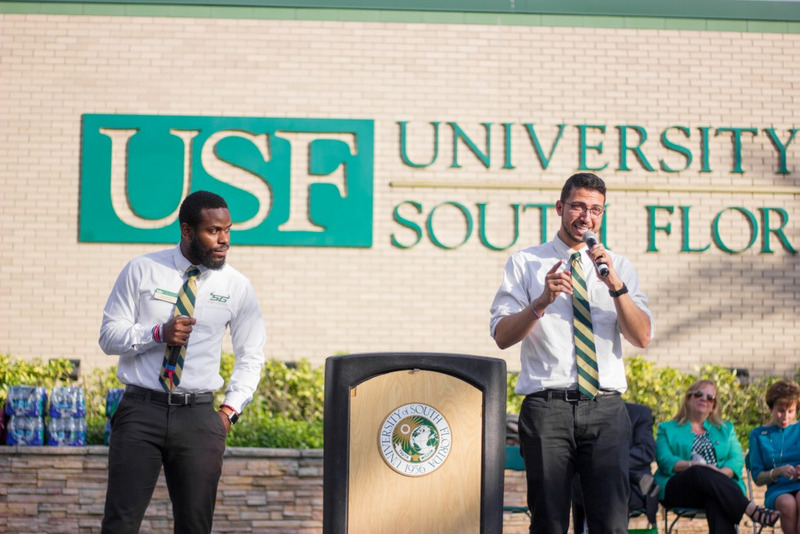 The USF Board of Trustees (BOT) is making campus safety and student success its priority by tapping into funds from a budget plan it presented to the Board of Governors (BOG) last week. 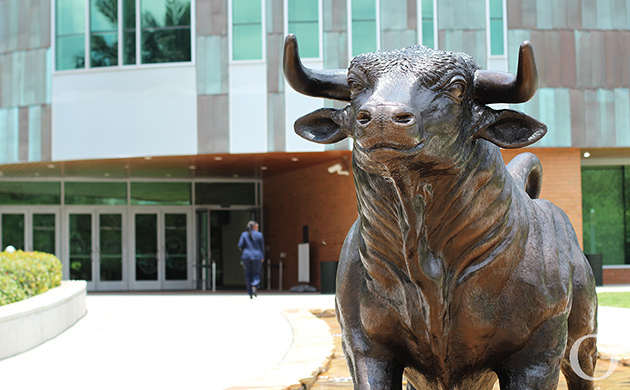 The BOT’s Carryforward Spend Plan will use $45.4 million in funds leftover from the 2018 fiscal year that will contribute to USF’s strategic initiatives, the plan’s action report stated. The plan will use $260,000 of the leftover funds for “Campus Security and Safety Enhancements” which will replace University Police cruisers on the Tampa campus and police services at the Sarasota-Manatee campus. In addition, $1,274,228 of the fund will be used for “Student Services, Enrollment and Retention Efforts,” which will impact student mental health services. Additional funding will also be used for faculty research, library research, infrastructure and information technology. Mark Walsh, USF assistant vice president for Government Relations, said there is not any other safety equipment that needs to be purchased right now except for the outdated police car fleet. The fleet currently has 24 unmarked police cars and 46 marked police cars. Some of the police vehicles are 10 years old and have about 120,000 miles on them, which are creating maintenance issues, according to USF Chief Financial Officer Nick Trivunovich. The $260,000 will purchase five vehicles for $52,000 each. Walsh said the “base vehicles” are then modified to police vehicles, which include screens, computers and racks in the backseat. Trivunovich said nothing has been confirmed and the funding is not something that will be implemented on a regular basis. “It’s not guaranteed to be there every year, it’s a leftover balance from the prior year,” Trivunovich said. Walsh said the mental health initiative is important to fund because it will significantly reduce wait times with mental health care professionals and provide more awareness, education and prevention programs. “We’re using some of that funding to ensure that students don’t have to wait a week if they have a significant issue,” Walsh said. Trivunovich said the plan for the spending of the carryforward funding allocation is to implement 16 TFE — new employment positions — at the counseling center which will cost $2,915,083. The budget prior to the additional allocation of funds for the student mental health initiative was $3,415,083. Three non-salary expenditures — Mental Health Literacy Social Marketing ($51,300), Mental Health Outreach ($75,600) and Coordinated Care Management ($65,825) — will also potentially be funded for a total of $192,725. Walsh said funding mental health initiatives is a priority since it will promote healthy mind sets and help students progress toward their degree. “We have a responsibility for students to find mental health issues on campus and we feel like we need to provide assistance in any way we can,” Walsh said. Trivunovich said updating the police car fleet and funding mental health initiatives will save the university from overspending on temporary fixes. “The best and most prudent use of (the funding is) to put it in places where there’s more occurring expenditures, which will, in the end, save more in the future,” Trivunovich said.